There are lots of great reasons to reach for the Essence™ MIPS. The smart and stylish shield design will keep you protected from the elements without interfering with your favourite eyewear and without smudging makeup. 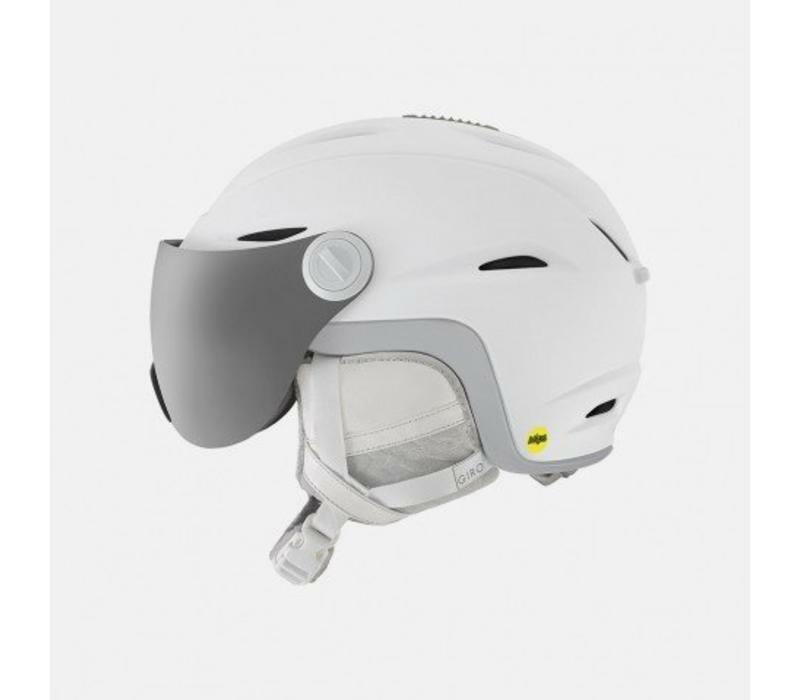 You’ll also appreciate other important details like the adjustable In Form Fit System, venting that can be tuned and earpads that are compatible with aftermarket Giro audio systems by Outdoor Tech. 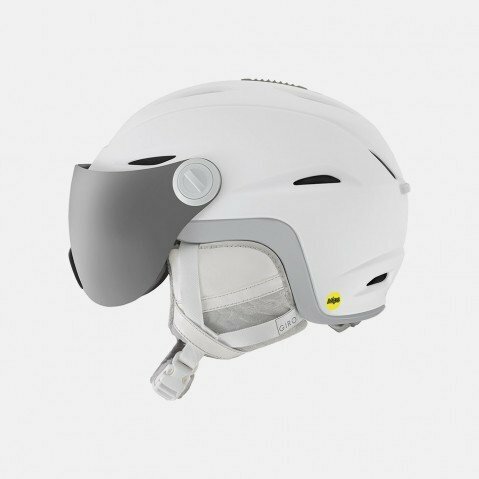 The Essence MIPS is also equipped with the Multi-Directional Impact Protection System which can provide more protection in certain impacts.